Terrazzo by Colorado Design, Inc. Since Terrazzo was brought to the new world from Italy, it has played a prominent role in the look and feel of our grandest public places and government buildings, as well as in the homes of some of the most prominent Americans. 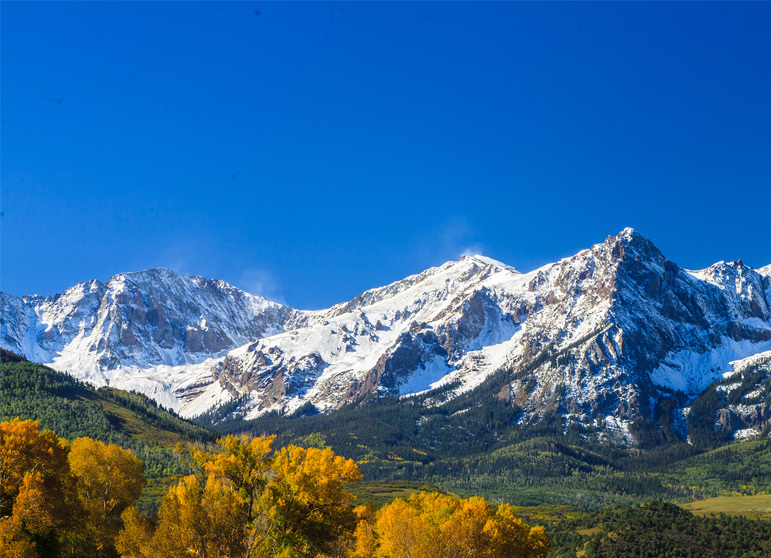 This tradition is alive and well at Colorado Design, Inc., but although we maintain the high standard of quality passed down through generations, our methods are far from old school. If you can design it on a computer, we can install it on a surface. We work with Colorado’s best architects, interior architects and designers and contractors to plan and create beautiful, completely custom terrazzo floors, walls and counters for commercial and residential projects alike. First, we meet with our clients to establish a design direction that is in line with their vision, sometimes before the plans for the building project itself have been completed. Then we present an array of chips to be used in the terrazzo: glass, marbles, recycled materials, metallics and any other materials that will provide color, depth, sparkle and texture. We create dozens of samples, adjusting chip amounts and size, pigment colors and density, until our clients are thrilled with the results. 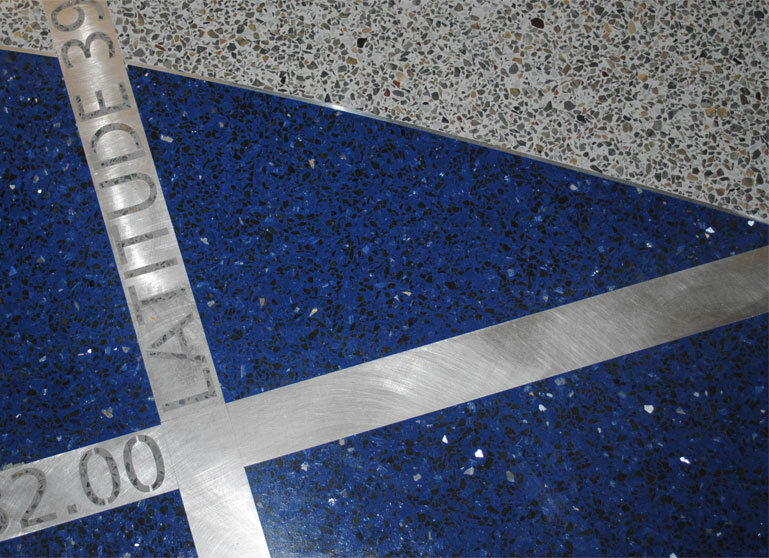 We use state-of-the-art technology to plan and execute the terrazzo installation with exacting precision and accuracy. We stay so faithful to our timelines, that we are often credited with driving projects forward. The stunning terrazzo floors at the Smithsonian institute were ground smooth by hand, using a stone-and-wood tool called a gallera, but grinding technology has vastly improved in the century since. Colorado Design, Inc. uses top of the line equipment to create flawless, shining terrazzo surfaces installed to outlast the buildings that house them.